“Do whatever works!” I replied. 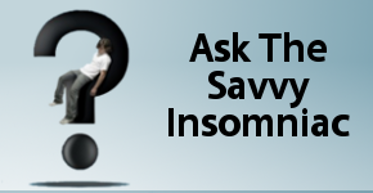 Q & A: Is Sleep Restriction as Bad as It Sounds? Sleep restriction for the sleepless?! 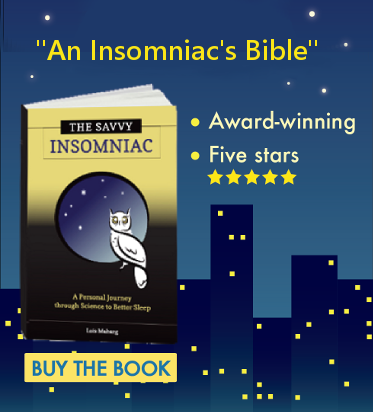 Two people have written to Ask The Savvy Insomniac about this insomnia treatment, which can sound as harsh as waterboarding to insomniac ears.